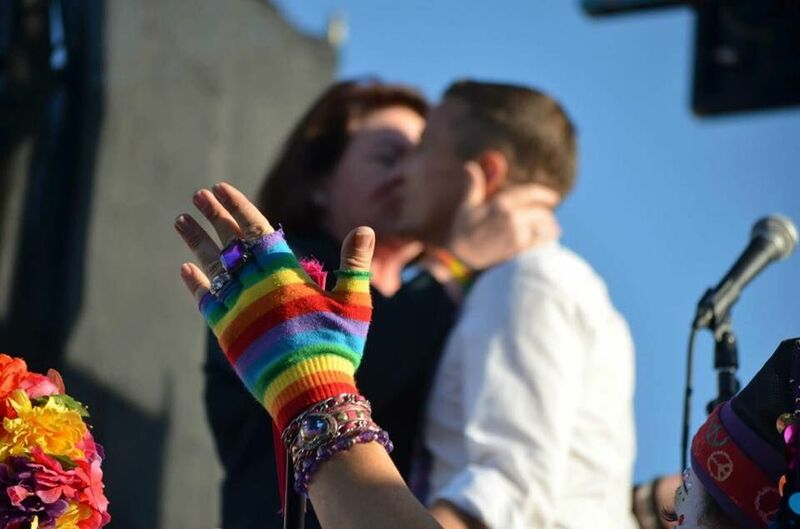 Pride celebrations everywhere trace their heritage to the evening of June 28, 1969 when patrons of the Stonewall Inn in New York City said “No more!” to police harassment. That protest has grown to annual events held in major cities throughout the world. In San Diego, our first rally was held in 1975. 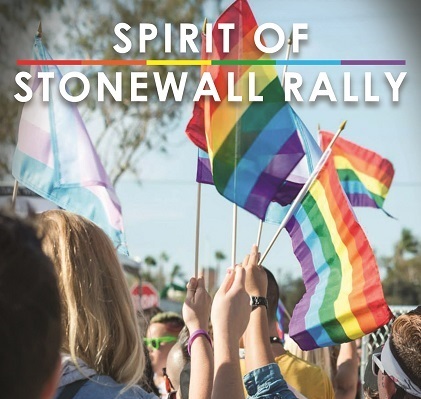 San Diego Pride’s Spirit of Stonewall Rally is a time to recognize and honor leaders who are working hard to preserve our gains and meet the many challenges still facing our community. 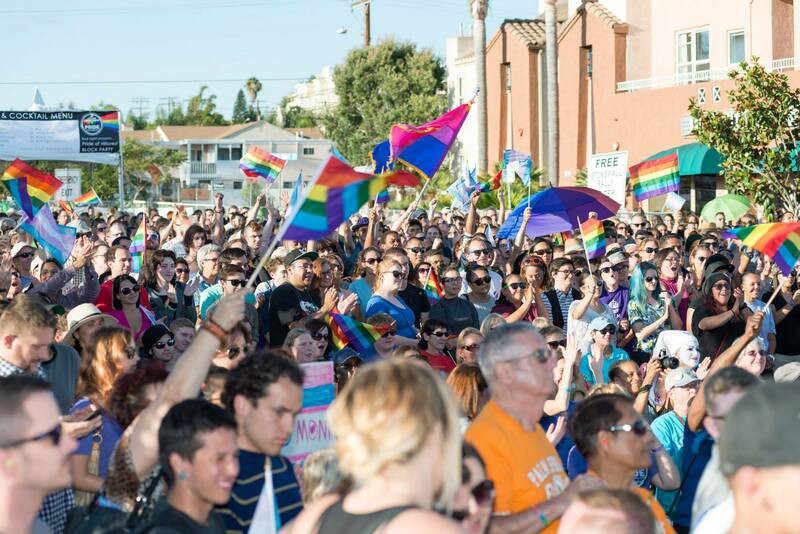 Come join us as cheering crowds and energetic speakers kick off San Diego Pride Weekend! 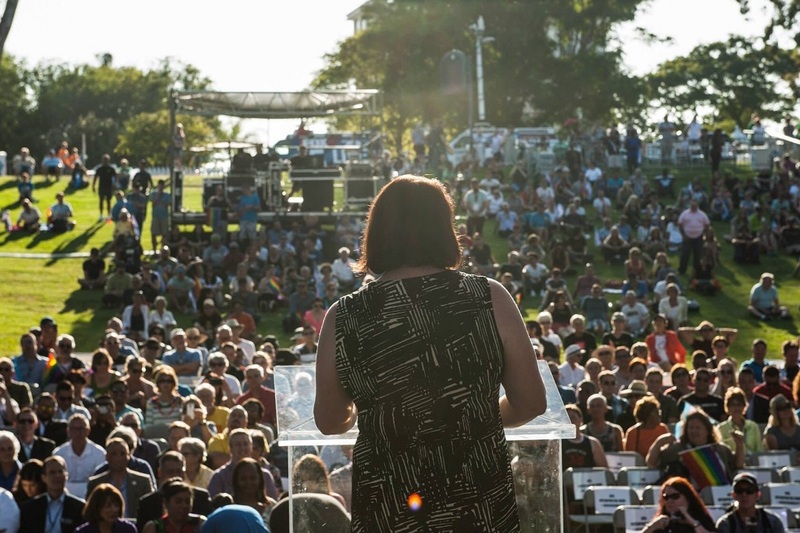 Every year, San Diego Pride accepts nominations from the community for the annual presentations of the Spirit of Stonewall Awards. The awards recognize individuals who contribute significantly to the LGBT community through their leadership, activism, and fundraising efforts. Program, awardees, and speakers will be announced closer to the event.